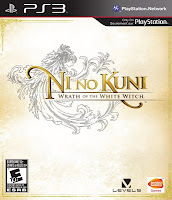 "Ni no Kuni: Wrath of the White Witch", from Level 5 & Studio Ghibli, is one of my favorite games of all time. 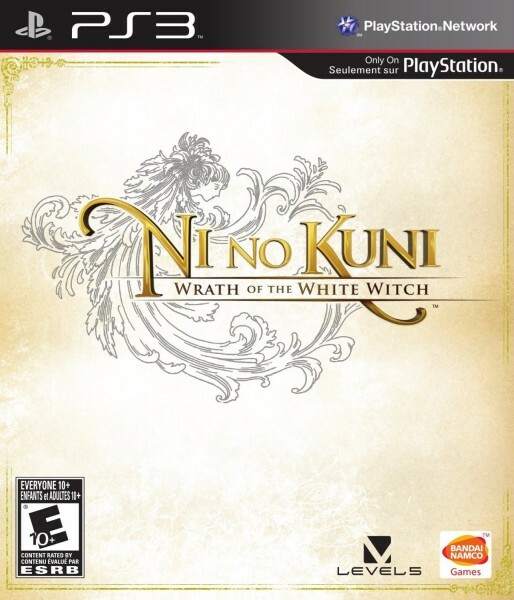 We had it on pre-order almost two years before it was released and I waited outside Game Stop before the shop opened on the day it came out here in the US (I didn't need to wait, I just wanted to start playing it as soon as I could!). B was already gone for basic training so this game was all mine. I played the heck out of it and loved every minute of it (Smalls loves this game too. She points at Oliver and says her own name and then at Esther and Swaine for mommy and daddy respectively). 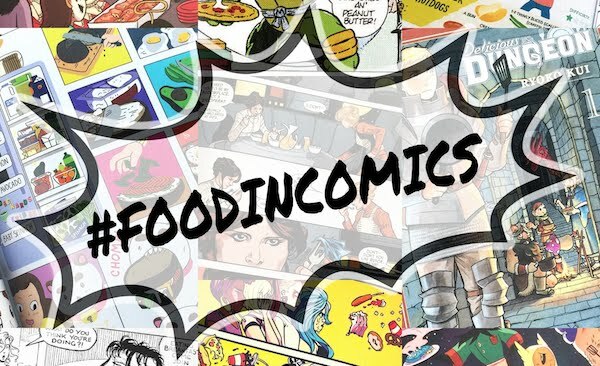 This game dominated my creative mind for about a month and I thought of the various foods I'd love to recreate. 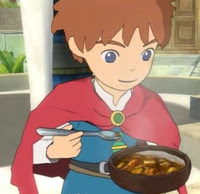 Hence why my first "Food Adventures" post was "Ni no Kuni" Familiar's Creamy Flan. 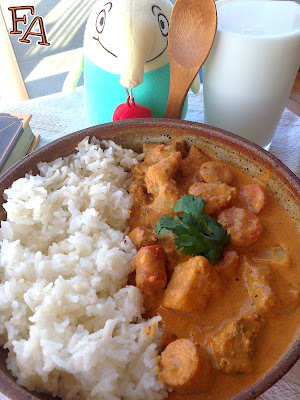 This curry is one of the foods that gave me the extra push to start this blog. I began this post about two months ago but wanted to wait until I moved and settled in a bit before I made the meal. I wanted to give it the proper focus and attention. The wait was worth it. This curry is delicious. Tikka Mahala, a play on the Indian curry Tikka Masala, is an HP restoring food that you unlock in Al Mamoon by doing errand 048, "The King of Curries", which also includes errand 003, giving enthusiasm, and bounty hunt 088, "A Precious Root". Raj, the owner of the Raj Mahal :) food stall located near one of the milk fountains by the Cowlipha's palace (don't you just love the plays on words?) 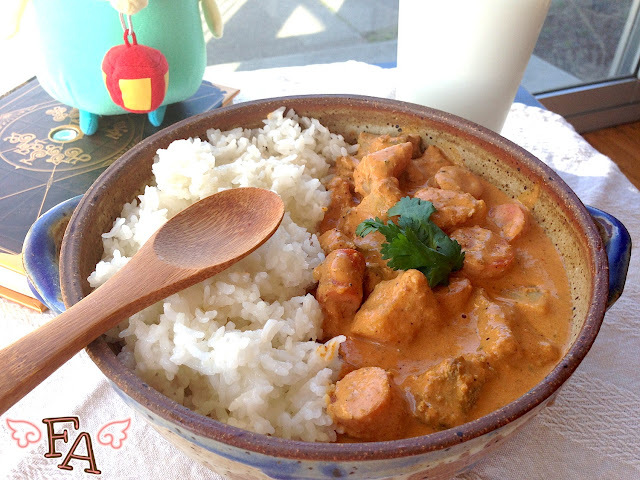 needs your help in resurrecting the legendary recipe for Tikka Mahala curry! He needs fluffy rice, tender beef, and a special spice blend from the Sheikh of Spices. Giving Raj the fluffy rice and tender beef isn't difficult at all, but you've got to locate the Sheikh (he's just around the corner), give him some enthusiasm, and then gather some ingredients for him, namely tumeric root (a tweak on turmeric root) that can be obtained by defeating the Lumberwood, and three pinches of spicy seeds that can be gathered around the foot of the fuming volcano, Old Smokey. These tasks aren't hard and you are rewarded--after the yummy cutscene (shown below)--with 200 guilders and a handful of Tikka Mahala curries that restore 150 HP each. Completing this task also unlocks the ability to buy more HP curry from Raj whenever you want. Drippy describes the curry as a spicy beef and veg marriage made in heaven. As you can see in the video, though a play on Tikka Masala, Tikka Mahala contains potatoes and carrots (very Japanese), and of course beef. Traditional Tikka Masala does not contain any of these ingredients and grilled chicken is the meat of choice. So the recipe below is a combination of traditional Tikka Masala and what we gather about Tikka Mahala from the game; carrots, potatoes, beef, and turmeric. 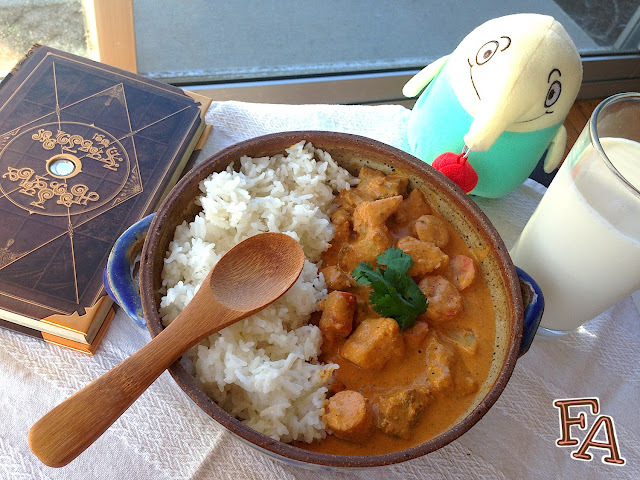 FYI: As promotion for the video game in Japan, House Foods produced "Legendary" beef curry. An image of the package can be seen here. Notice the carrots and potatoes. Note: You'll notice that there are several "up to such & such" amounts in the recipe. This is one of those recipes where you'll want to tailor the saltiness/spiciness/pepperiness to your own taste. Or you can go the full amount and see how you like it. ❁ With a large spoon in a large bowl mix all of the ingredients listed under "marinade" except for the steak. ❁ Next, stir in the steak pieces & cover. Refrigerate this for several hours or overnight. ❁ When you are ready to cook the steak, brush some oil onto your grill & set the temperature for high heat. ❁ Once your meat is finished cooking, set it aside on a plate to add to the sauce later. ❁ In a large pan over medium heat, melt the butter (or you can use olive oil). ❁ Add the minced garlic & chili pepper paste & sauté for about a minute. ❁ Next, stir in the cumin & paprika. ❁ Stir in the tomato sauce, meat juices (optional), & heavy cream until combined & simmer on low until the sauce thickens (about 15 - 20 mins. ), stirring occasionally so no curdles or film form. ❁ While the sauce is simmering, boil the carrot & potato chunks in a large pot until they are just tender, not mushy. Drain off the water. This is also a perfect time to cook your rice if you haven't already. ❁ Add the cooked steak bits to the sauce & simmer for another 10 mins. ❁ Fold in the boiled carrot & potato chunks. 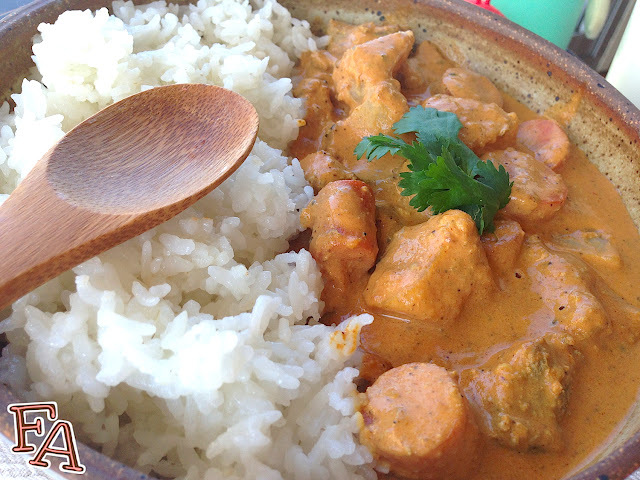 ❁ Spoon your Tikka Mahala over fluffy rice & garnish with a few cilantro leaves (optional). ❁ Serve this fabulous curry with a tall glass of milk and you've got yourself an Al Mamoon meal fit for the Cowlipha! For that extra, extra tribute to the game (the Cowlipha specifically) serve with homemade paneer cheese (cow's milk, plain), fried in little cubes & added into the sauce (cheese recipe here). * This will prevent the skewers from soaking in any of the meat juices as well as splinters from coming off when you remove the meat from the skewers later on. To soak the skewers completely you can simply spread the skewers out on a baking tray (with sides) & fill the tray with water so that the skewers are submerged. ♥ To cook the steak kabobs in the oven, preheat the oven to 400 F. Line a cookie sheet with foil, smear on a little bit of oil, & place the skewered steak pieces about 1/2 in. apart. Bake for about 8 minutes & then turn over & cook for about 5 minutes more. Thank you so much bluespirit! Coolest thing I've ever seen! You are awesome! Really glad I've just discovered your site! Will make! Thank you! 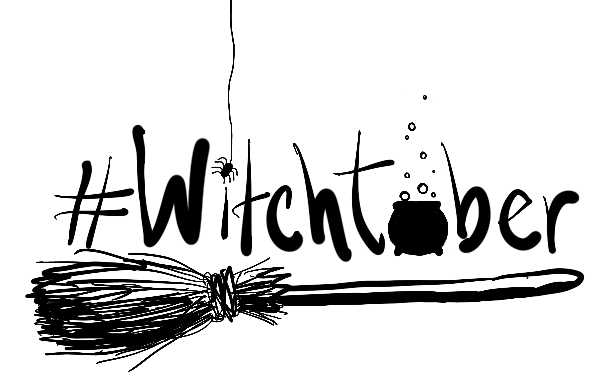 And thanks for checking out my site! How much serving is in this recipe? ?